Home / Conservation / Connecting to Collections: Minnesota! Connecting to Collections / Minnesota! 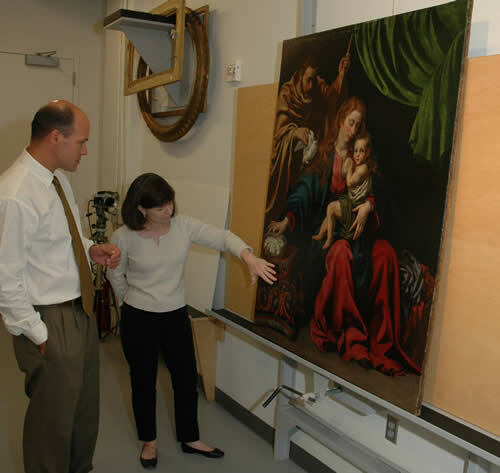 In May 2008 the Minnesota Historical Society, in collaboration with the Midwest Art Conservation Center, launched a preservation project to identify collections care needs in cultural institutions across Minnesota and to develop a plan to meet these needs. The project is funded by a Statewide Planning Grant of $39,255 from the Institute of Museum and Library Services (IMLS), an agency of the federal government. Planning grants are an important component of the IMLS initiative Connecting to Collections: A Call to Action, a multi-year, multi-faceted national plan to raise public awareness and inspire action on collections care. In keeping with the IMLS initiative, our project is called Connecting to Collections / Minnesota!. 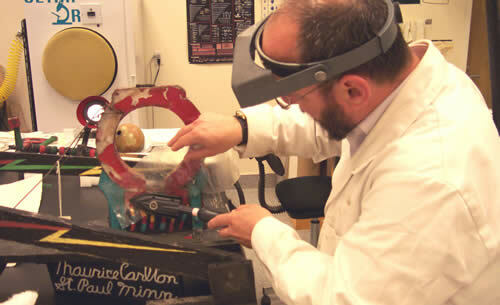 Conservation Podcast Series: A series of "how to" podcasts on the conservation and perservation of historic artifacts. If you wish to join a focus group, please contact sherelyn.ogden@mnhs.org. If you wish to participate in the survey, please click on the survey instrument link on the project home page and follow the instructions. Note that survey responses must be submitted by October 20, 2008. If you have comments regarding collections care needs in Minnesota or suggestions on ways to meet needs, please contact Sherelyn Ogden at the e-mail address above. 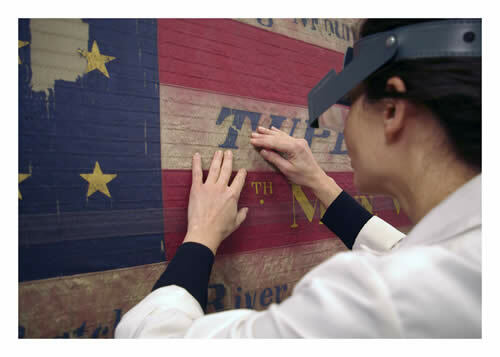 The Institute of Museum and Library Services (IMLS) is the primary source of federal support for the nation's 122,000 libraries and 17,500 museums. The Institute's mission is to create strong libraries and museums that connect people to information and ideas. 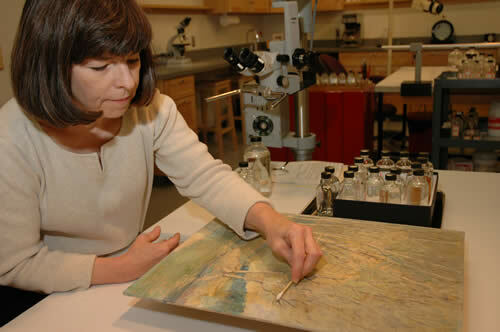 The Institute works at the national level and in coordination with state and local organizations to sustain heritage, culture, and knowledge; enhance learning and innovation; and support professional development. To learn more about the Institute, please visit www.imls.gov.